how to give the perfect wedding gift? We all run ask the same questions when buying wedding gifts for your fav wedding couples. It is hard to navigate all the rules! And it seems they change all the time. Here are our top few staple rules to abide by when giving wedding gifts. Never, EVER EVER bring a wrapped gift to the wedding. Please never do this. I don't know why this trend started in the 80's and it never seemed to die off. It is incredibly rude to bring a gift. Think about how the "just married" blissful couple will ever figure out how to get your huge wrapped Lobster Pot home or back to the hotel. We promise you it's the last thing they or anyone in their wedding party wants to think about at 12am. Always ship wrapped gifts before the wedding to the couples home address or up to a year after the wedding. Don't forget to include a meaningful card. 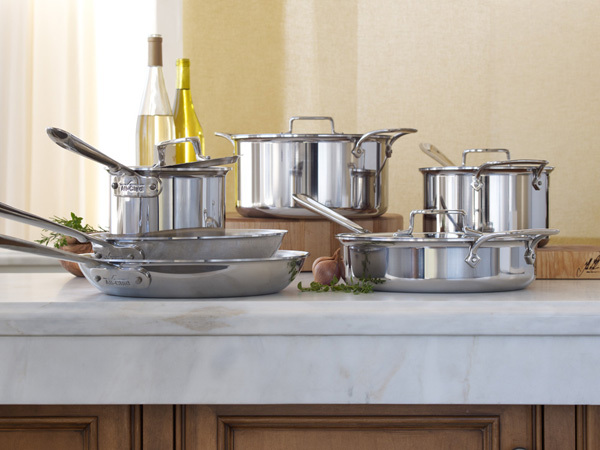 Try to buy a gift off their registry. They spent a lot of time putting together this curated list of special items they need to start their lives together. Please don't buy something off their list you "think" they will love. They really want the items they picked out in their style and taste. Most modern couples are not only registering for household items, but also on amazing websites like zola.com where they can register for furniture, electronics, experiences, weekend get aways and cash funds all in one easy location. Their tag line is "Ask for Everything!" Really truly anything they really want. We love this concept as it gives the buyer so many great options. It's never fun buying someone their last set of pillowcases and forks from Target right? I would much rather buy them dinner and a bottle of amazing wine for their next little weekend holiday! We always get asked, "How much are you really supposed to spend on the shower and wedding gifts". The age old rule of giving the couple the price of their reception meal - is just that, an old saying. There really is no true rule here. Just give what you can afford and think about your own relationship and let that guide your price. You would give a different amount for a work associate rather than your best friend. One great rule of thumb is the 20/20/60 rule. If you are invited to 2 showers and the wedding, spend 20% on the shower gift, 20% on the second shower or party and 60% on the wedding gift. Set your budget ahead of time so you are fully prepared. And YES, if you get invited, you must send something. Doesn't have to be a big something, but needs to be something. Wedding guests always want to know where you are registered. If it is not listed on their wedding website, just ask around. Text someone in the wedding party or a family member. 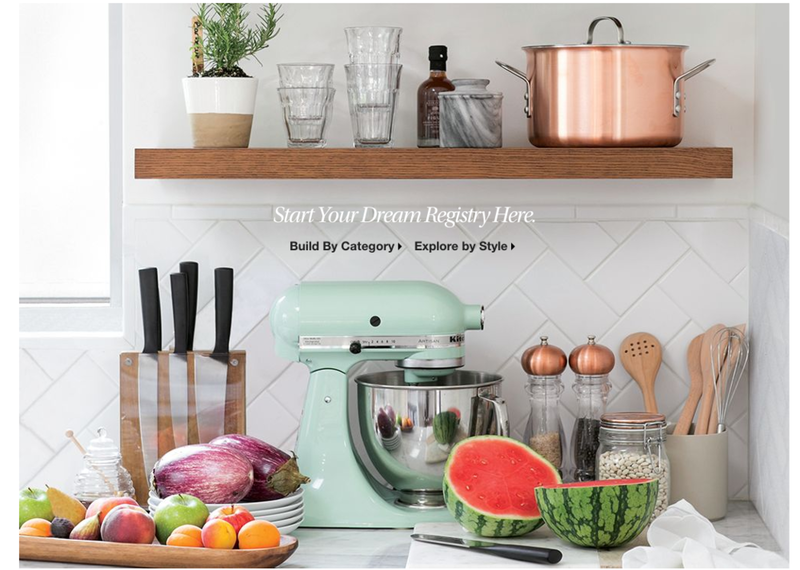 Or try a quick search on popular wedding registries like Williams-Sonoma or Crate & Barrel.